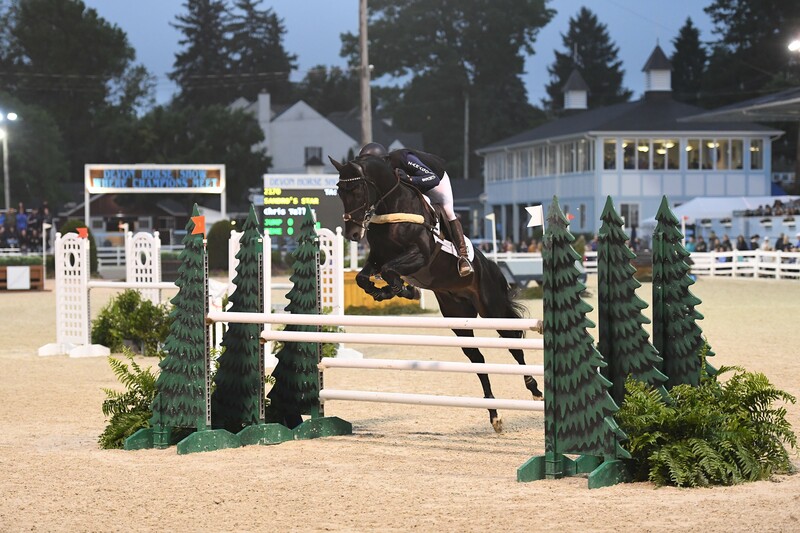 Congratulations to Chris Talley & Sandro’s Star – winners of the 2018 Devon Arena Eventing class! The 2019 Devon Arena Eventing course will be designed by Captain Mark Phillips from Great Britain. He is an Olympic Gold Medalist, former coach of the U.S. Olympic Eventing team, and a renowned international course designer. Captain Phillips served as the course designer for the World Equestrian Games in Tryon, NC in September, 2018. The event is on Sunday, May 26th, beginning at 7:00 p.m. Course walk and horse acclimation will begin at 6:15 p.m. There is no stabling available and you will be directed to an auxiliary lot for parking and staging when you arrive. You will need to check in at the Entry Office (located at the west end of the Wheeler Ring) to pick up passes and your horse number, along with a course diagram and order of go. Thank you to our 2018 Devon Arena Eventing Sponsors!